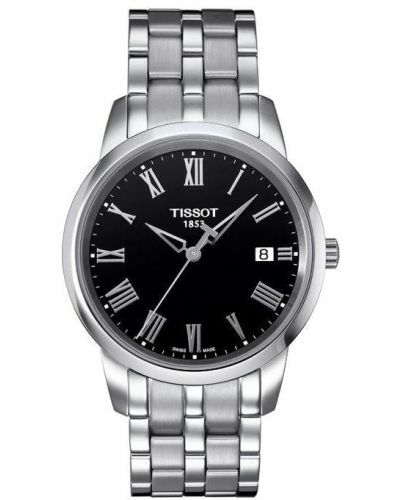 This Swiss watch has beauty shown from the inside out, with a Swiss quartz movement and sapphire crystal glass for scratch resistance. 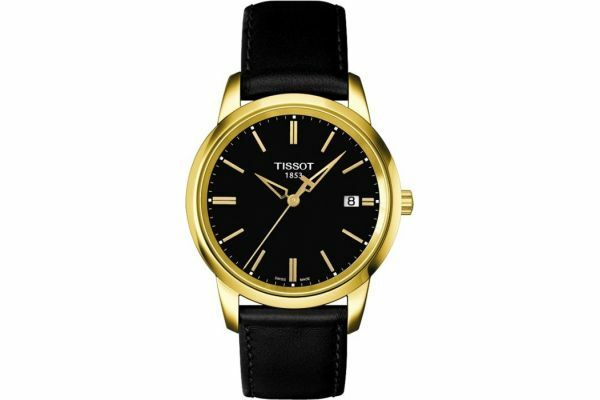 The all black design with a elegant touch of PVD gold plating creates a classic timepiece. 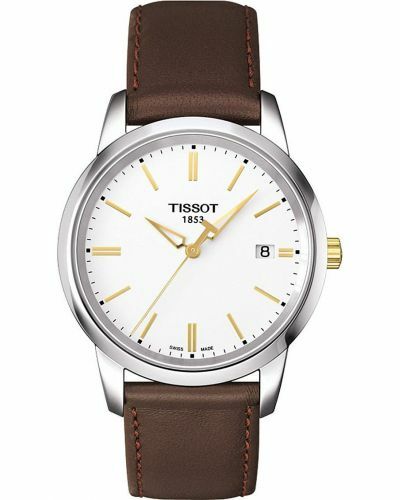 The gold hands and batons co-ordinate with the dial case for a complete stylish design. 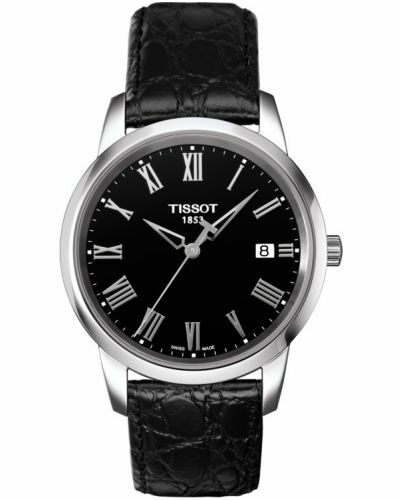 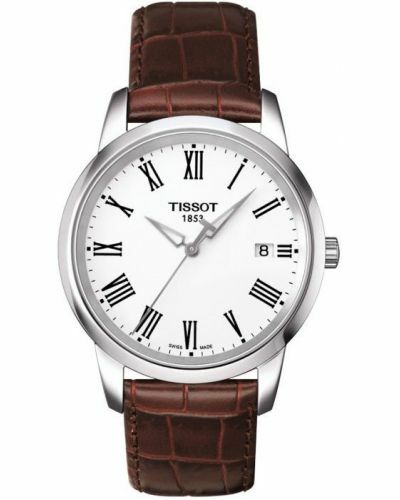 For us to size your new Tissot Classic Dream watch as accurately as possible, please take a look at our downloadable Watch Sizing Guide.